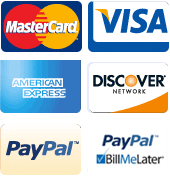 LionsDeal > Tabletop & Bar > Restaurant Dinnerware > Melamine Dinnerware > Contemporary Melamine Dinnerware >< Contemporary Melamine Bowls > Winco WDM014-303 Togashi Black Melamine Bowl 8" Dia. Winco WDM014-303 Togashi Black Melamine Bowl 8" Dia. 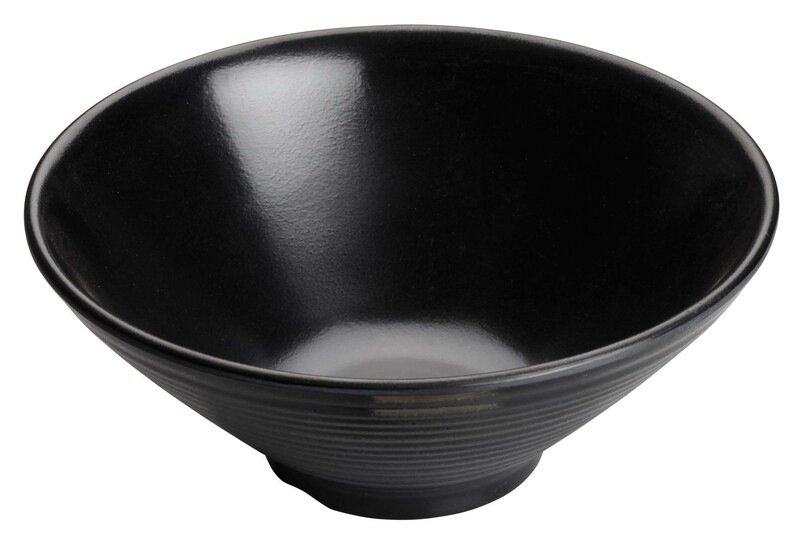 Beautify your buffet table with the Winco WDM014-303 Togashi Black Melamine Bowl 8" Dia. Designed with a ribbed exterior and a sleek black color, this bowl has a trendy look that is sure to enhance your meal service while its 1 qt. capacity makes it perfect for serving large, generous portions. This bowl is constructed from melamine, so it is shatterproof and strong enough to be used in temperatures up to 212° F. Use it in your catered event or restaurant to serve salad, rice, pasta and more.